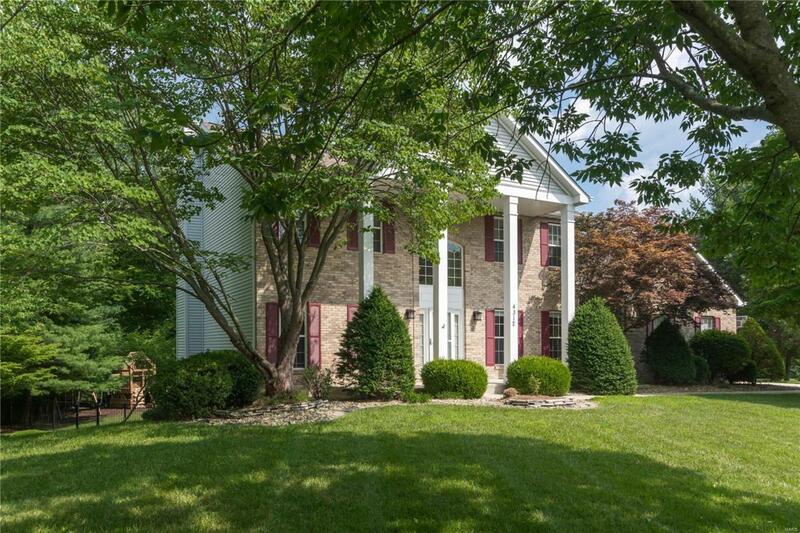 Space galore in this stately, move in ready home. Step into the beautiful 2 story entry & enter into the formal dining room or living room that features beautiful french doors. Living room leads into the family room w/ gas fireplace, bay window overlooking the private 1 acre wooded back yard. 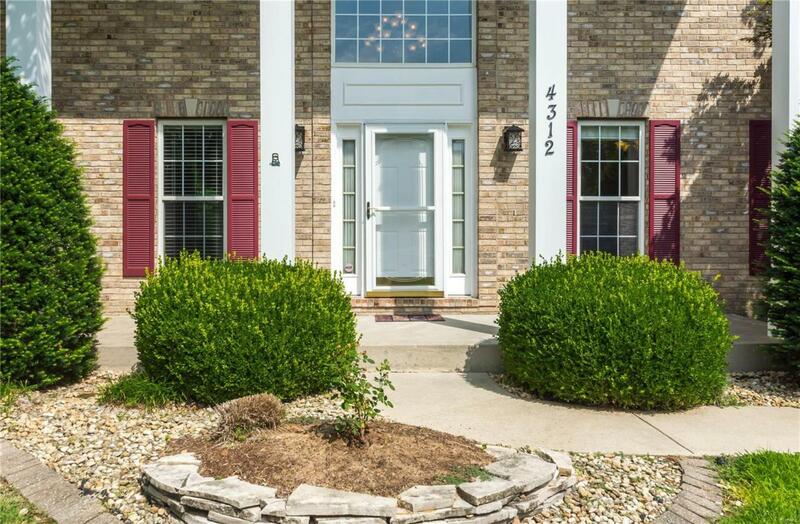 Family Room opens into the huge kitchen that boasts granite counters, custom cabinets, stainless appliances, tile backsplash, Jenn Air gas cooktop, & new tile flooring in the kitchen, laundry room, pantry & 1/2 bath. Main floor has gorgeous wood flooring throughout. Upstairs has 4 large bedrooms. Master Bedroom has vaulted ceiling, walk in closet & updated Master bath that has upgraded counters, cabinets, tile flooring, tile shower & jetted tub. The finished W/O basement is great for entertaining. 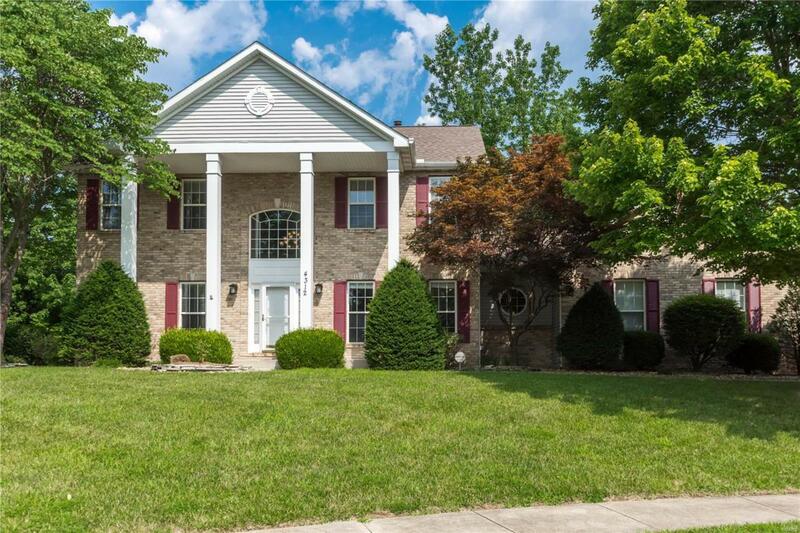 Large Family Room/Rec Room w/ 2nd gas fire place, wet bar, wired for surround sound, bonus room, full bath & storage. Enjoy your large wooded back yard that has a great play area for the kids.